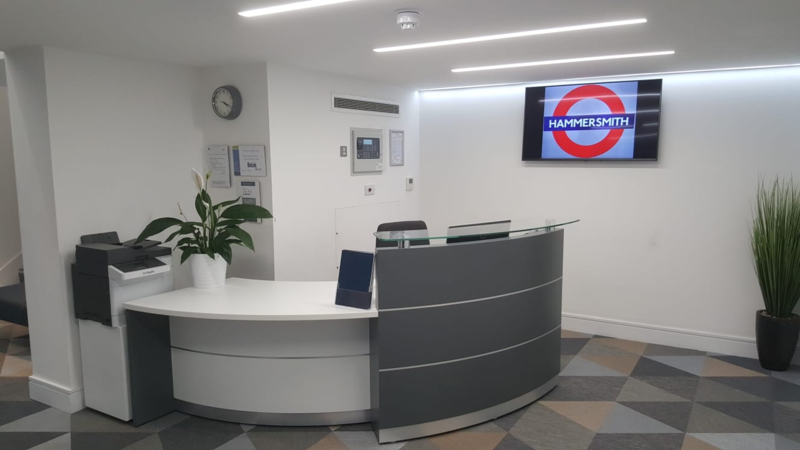 These offices provide an ideal location allowing members to take advantage of Hammersmith’s vibrant business environment and excellent transport links. Presenting modern open plan office space, this business centre is ideal for a range of companies. 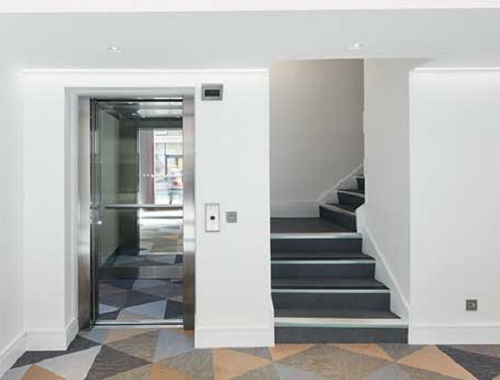 The property benefits from excellent natural light and has recently received a refurbishment including air-cooling and heating units. 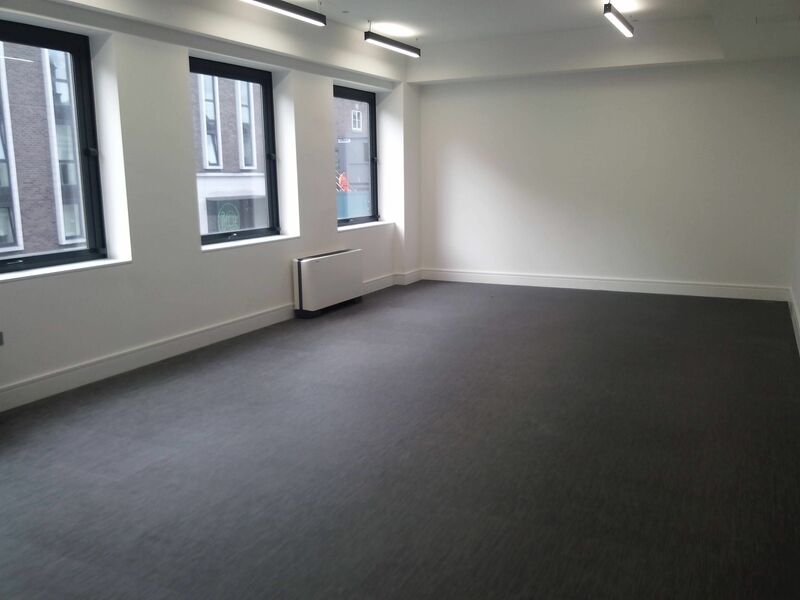 Each workspace is unbranded and unfurnished allowing businesses to configure their offices as they wish. 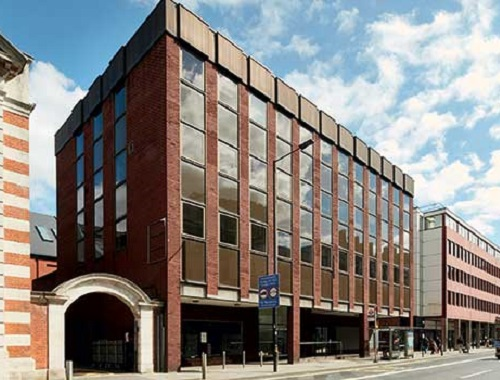 Working around its members, this centre is also available 24 hours a day. 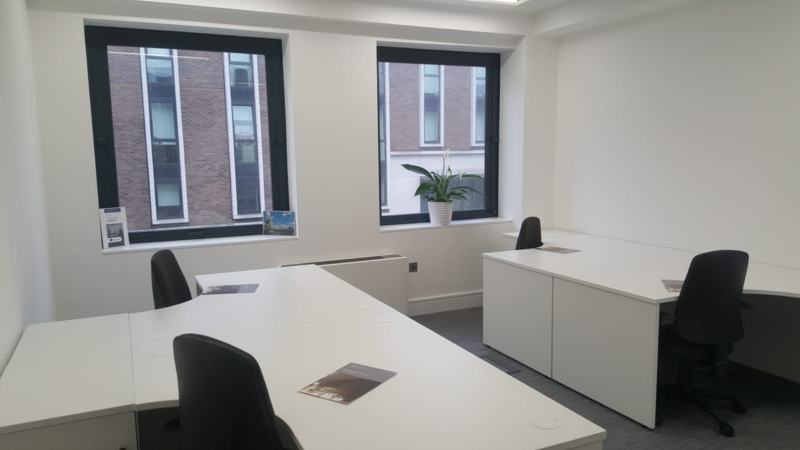 These simple and hassle free workspaces are the perfect option for a range of businesses while flexible rental terms provide the cherry on the cake.